In September, the Trump administration cancelled USD 300 million in military aid to Islamabad for not doing enough against terror groups. Last month, Trump said castigated Pakistan once again, saying it was not doing "a damn thing" for America in curbing terrorism. 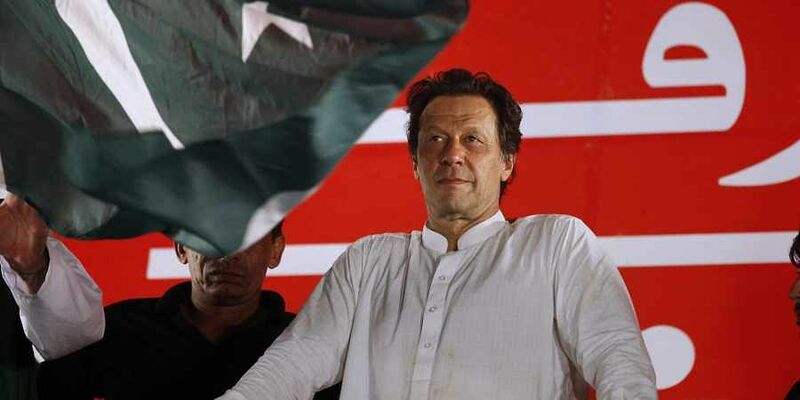 Prime Minister Khan, in an interview with The Washington Post on Thursday, said: "I would never want to have a relationship where Pakistan is treated like a hired gun  given money to fight someone else's war," Khan said, referring to the 1980s war against the Soviet Union and the ongoing war on terror. When asked if he wanted relations between Pakistan and the US to "warm up", Khan responded: "Who would not want to be friends with a superpower?" This week, Khan said President Trump wrote to him, seeking Pakistan's help in bringing the Afghan Taliban to the negotiating table to end the 17-year-long war in Afghanistan. ALSO READ | "Trump compelled into reality check after Khan's response to offensive tweets"
He said the exchange of words with President Trump on Twitter was "about being blamed for deeply flawed US policies  the military approach to Afghanistan."